Braxton Smith is the ACMS Student of the Month. Mrs. Rich, Principal, shares that Braxton is an excellent Honor Roll student. He has been very active at ACMS with basketball and baseball. He is a great role model for our younger students. Braxton has a very bright future and we are glad to have played a part in his middle school years! He is the son of Mindy and Barry Smith. 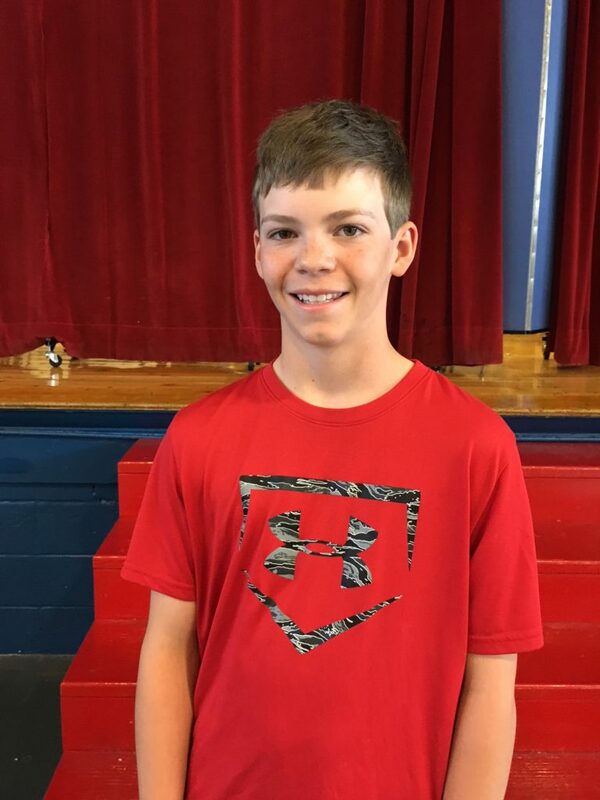 Braxton Smith is the ACMS Student of the Month. 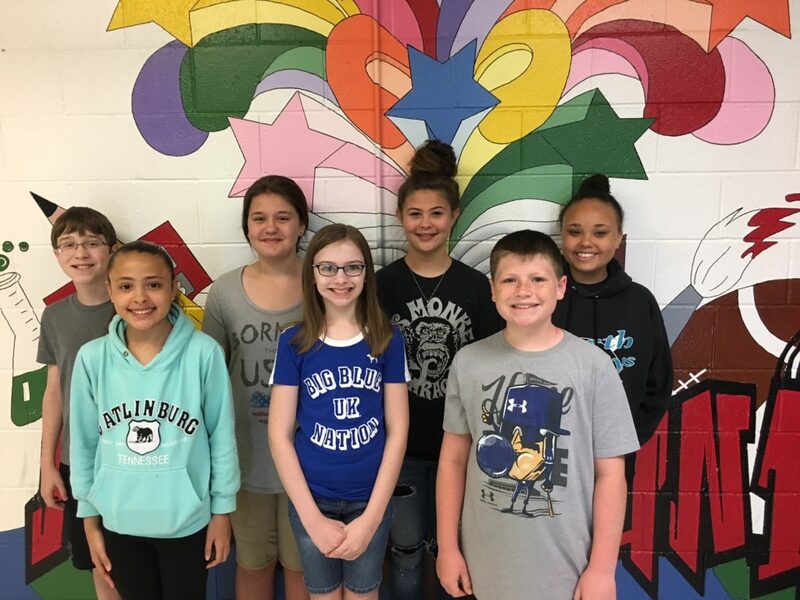 6th Grade Students of the Month, from left to right, are: Andrew Godsey-Reading, Peyton Walkup-Science, Danielle Sheridan-Social Studies, Maison Karnes-Reading, Kayla Riter-Math, Jacob Fugate-Social Studies, Chloe-Raye Cain-Copeland-Science. Not pictured Kelci Feese-Math.